Thank goodness shave ice is vegetarian! I don’t think I could have survived without it during our recent trip to Hawaii. 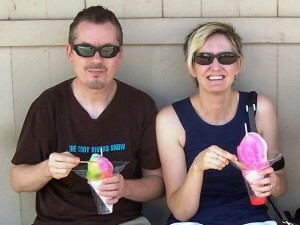 Shave ice was a daily indulgence during my 9-day trip to Oahu this winter. Once we had our first shave ice, we were hooked. The very best was at the Waialua Sugar Mill inside the Island X store. There they use fresh ingredients instead of the traditional syrups and the flavors include watermelon and pineapple (with real fruit!). 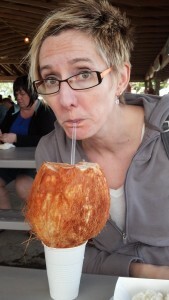 I ordered half coconut and half coffee and it was spectacular. Enjoy a fresh Sunset Salad prepared with fresh romaine lettuce, your choice of meat, sour creme, guacamole, pico de gallo, signature surf sauce and sprinkled tortilla strips. We also indulged in some regional specialties on the North Shore: the chocolate haupia cream pie at Ted’s Bakery; fresh coconut, pineapple and sugar cane spears from a roadside vendor; even the exclusive Hawaiian oatcake at Starbucks. Eating like this definitely felt like we were in the tropics. Jeff and I were able to stay on the North Shore a few extra days after my family returned home. Our guide book recommended touring the Waimea Valley Park. (My agronomist dad would be proud as we learned a lot while meandering the trails and learning about local flora and fauna.) The best part was the edible plants. 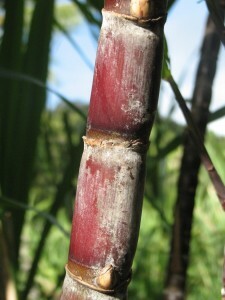 We saw many varieties of sugar cane, sweet potatoes and other local delicacies. It was a great field trip on a vacation that was all about the food. 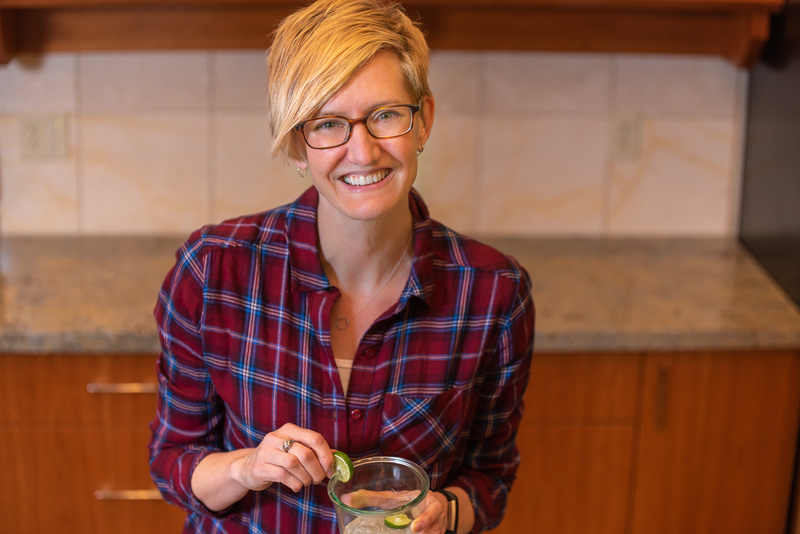 Hopefully, this gives you some ideas for finding vegetarian eats on the North Shore. Coming soon…A Vegetarian on Oahu Part 2: Honolulu and the Rest of the Island. Do you have favorite Hawaii food hangouts to recommend? Which “must sees” did I miss? 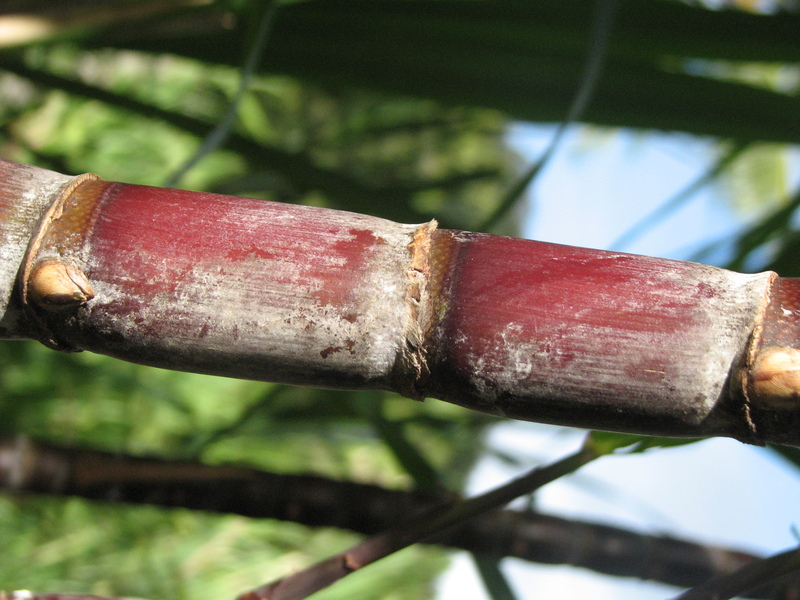 I have been to the Waialua Sugar Mill…oh, that’s right I was with you!! I am not a shaved ice fan but after reading how good it was I may have turned into a convert if I had tasted it. Shoot! Guess that means I’ll have to make a return trip to Hawaii so I can check it out. :0) Thanks for the tip!